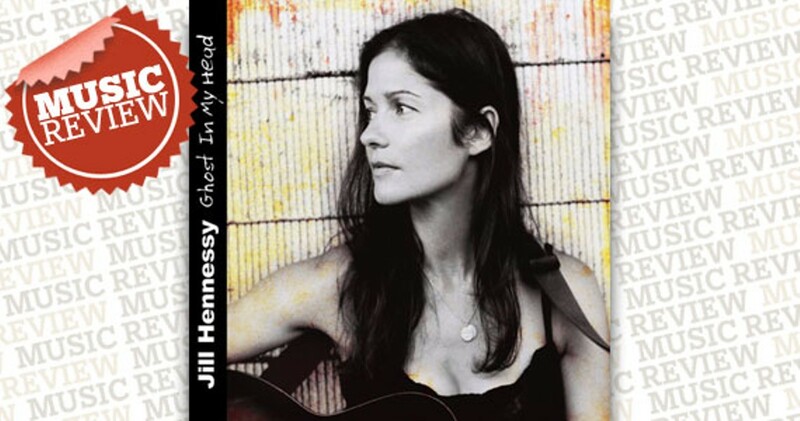 Jill Hennessy has declared her true passion is music and not acting. While Hennessy is best known for her work on Law & Order and Crossing Jordan, Ghost in my Head is a surprising effort, as actors-turned-musicians don’t have the best track record (David Hasselhoff, Steven Seagal). But Hennessy has bucked that trend: Ghost in my Head is solid, a substance-over-style outing for the singer-songwriter. Hennessy’s debut is reminiscent of Natalie Merchant and Melissa Etheridge, at the crossroads of folk, country and pop music.